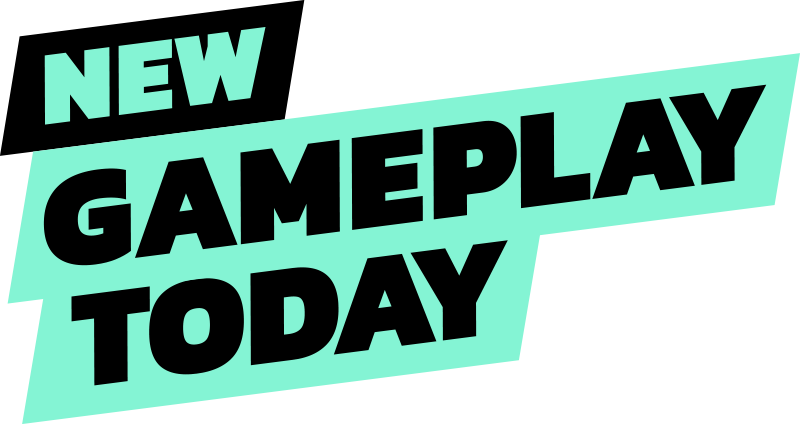 With our video series New Gameplay Today, regular co-hosts Jeff Cork and Leo Vader bring you a big batch of the newest gameplay from the most exciting games in the industry. The episode above is a little bit different. While visiting Media Molecule for our new cover story on Dreams, I sat down with the game's creative director Mark Healey to jump through a couple of the sci-fi themed levels from the game's story mode. We even go behind-the-scenes to show how the level was made... entirely from Dreams' toolset. The star of the show with Dreams is obviously the ability to create your own game and play user-generated content, but the team wants to stress that the campaign that takes you inside the mind of Art the musician shouldn't be overlooked. We hope you enjoy the video above!